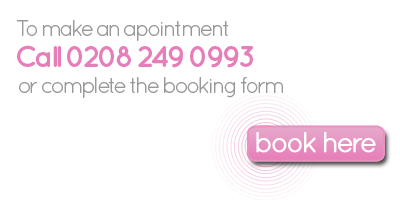 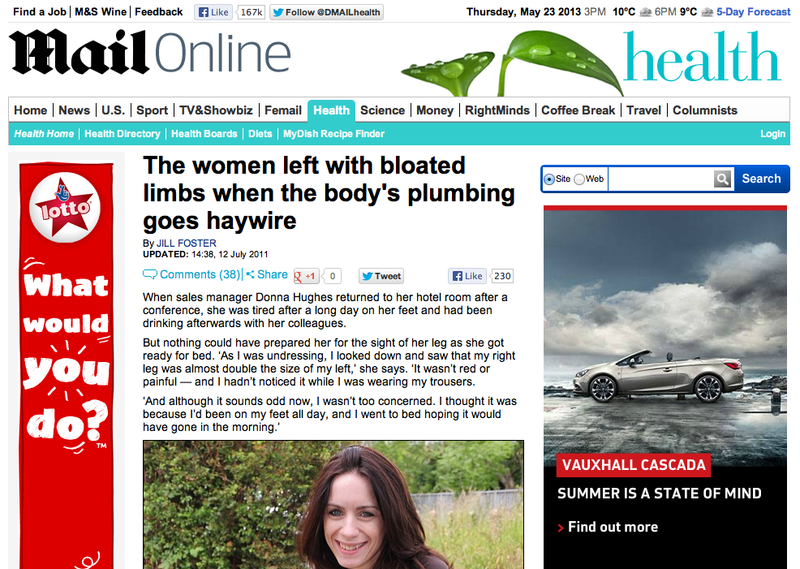 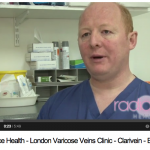 Consultant Vascular Surgeon Eddie Chaloner of Radiance Vein Clinic comments on a case of varicose veins for The Daily Mail. 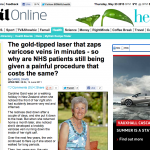 The Daily Mail – The gold-tipped laser that zaps varicose veins in minutes – so why are NHS patients still being given a painful procedure that costs the same? 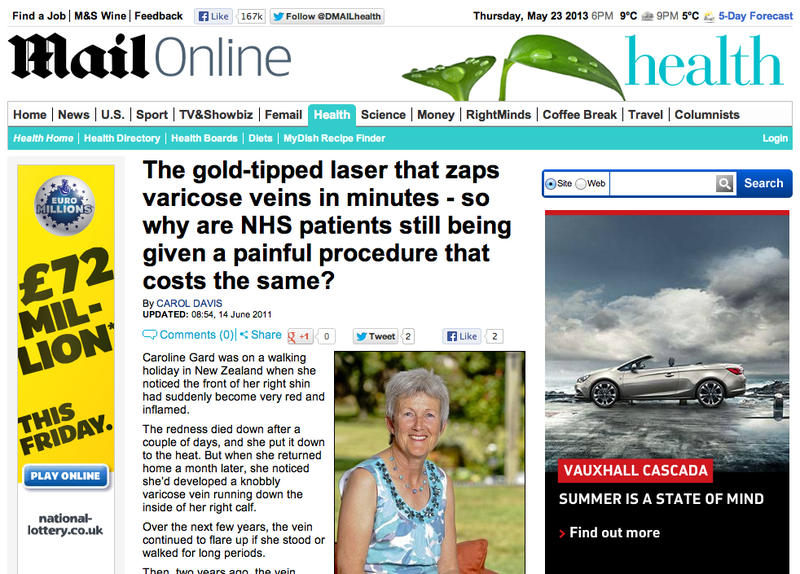 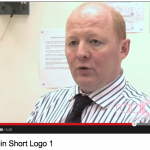 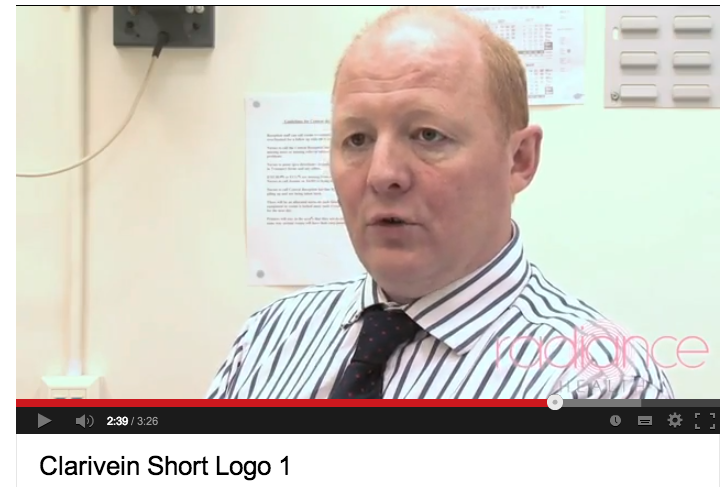 Consultant Vascular Surgeon Eddie Chaloner of Radiance Vein Clinic talks about laser surgery with The Daily Mail. 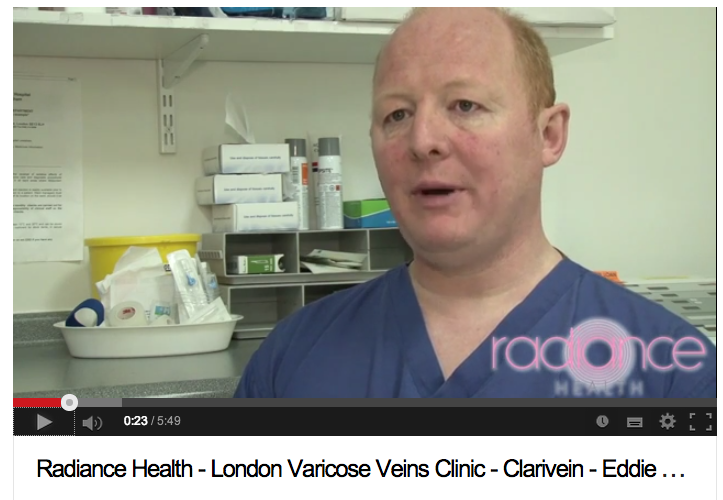 Consultant Vascular Surgeon Eddie Chaloner of Radiance Vein Clinic speaks about minimally invasive vein surgery with The Daily Mail.